Kindergarten students are learning how to retell both fictional and factual stories. When retelling fictional stories they are using the words beginning, middle, and end. For factual stories they are using first, next, then, and last. 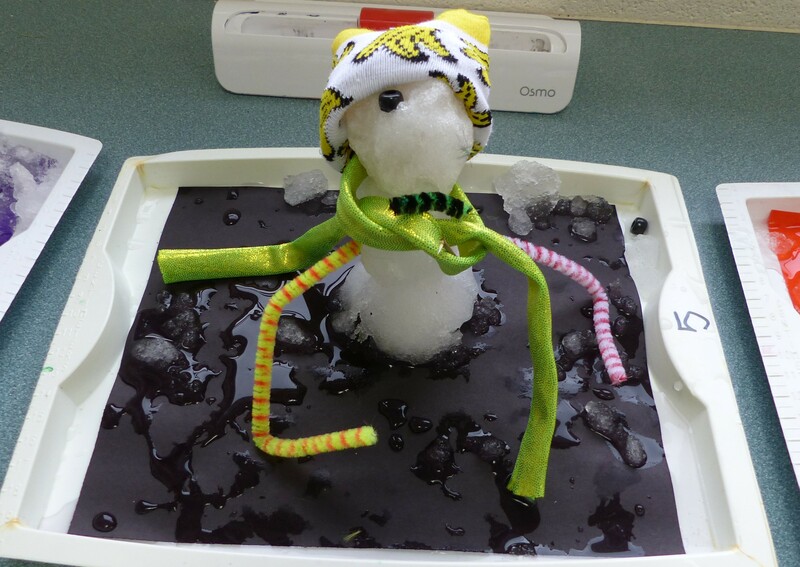 To practice this skill students in KH made indoor snowman and will write directions on how they made their snowman. 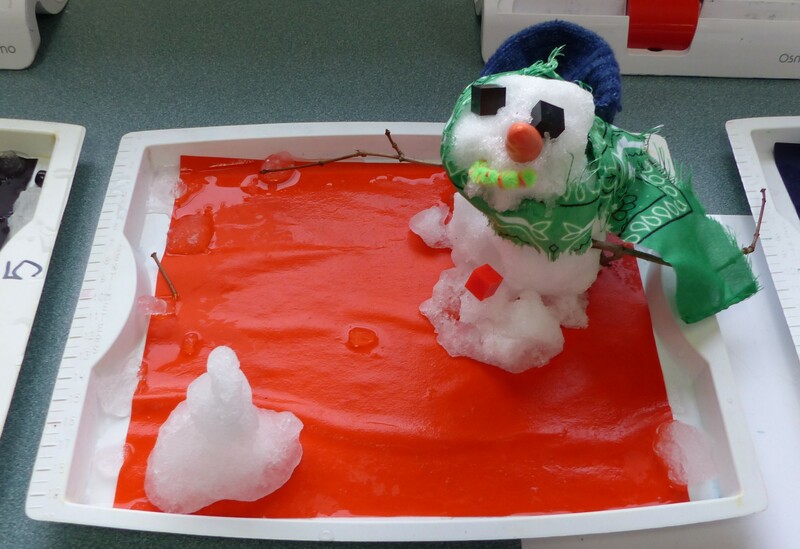 They will describe what someone would need to first, next, then, and last to make an indoor snowman.